As Christians, we are commanded to "put on the full armor of God so that you can take your stand against the devil's schemes. (Eph 6:11). 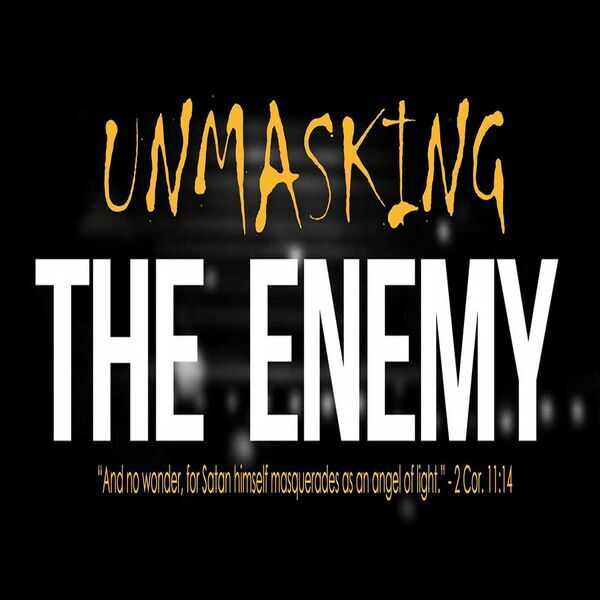 In this final message of the Unmasking the Enemy series, you will discover just how to put the armor and why we must never take it off.